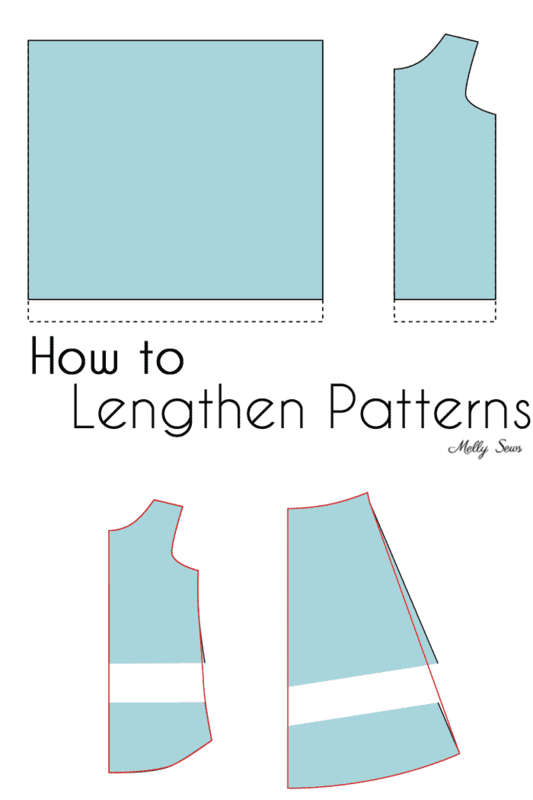 From time to time, I get questions about how to lengthen a pattern, so today I’m going to give you some techniques. Before we start, I want to clarify that I’m talking about making something longer for personal style preferences, not how to lengthen something for fitting reasons (ie, lengthening for a long torso, etc). 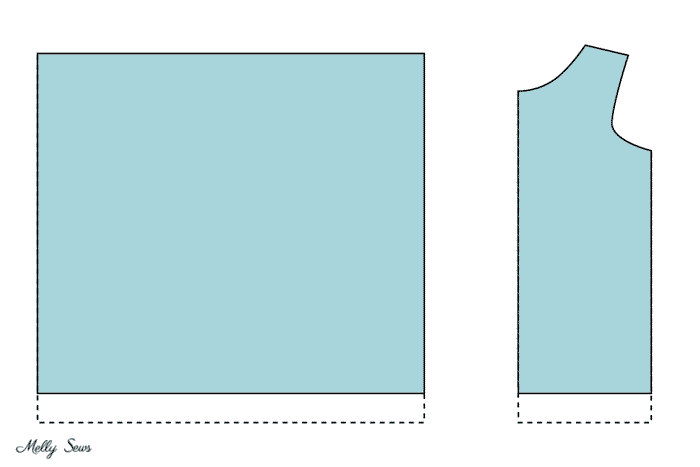 So, let’s start with the simplest piece to lengthen – a rectangle. 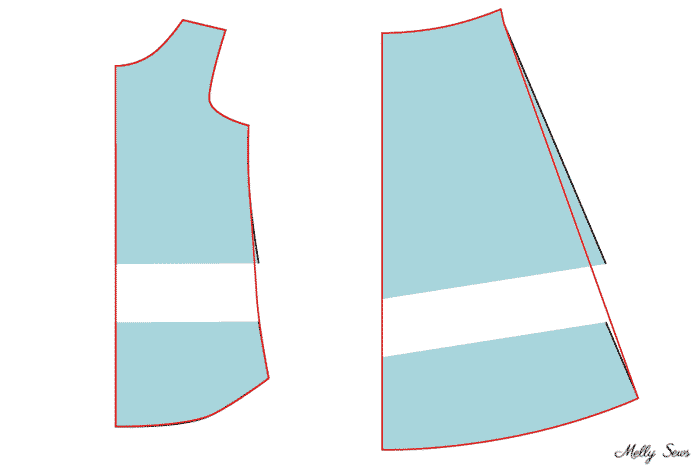 If you’ve got a t-shirt or skirt/dress pattern and the bottom is a rectangle, all you have to do is continue the lines down. However, be aware that it you’re continuing lines straight down like this towards a body part that isn’t straight – like say, from a cropped t-shirt to down past your hips – you need to consider whether the total circumference will accommodate that curvier body part. 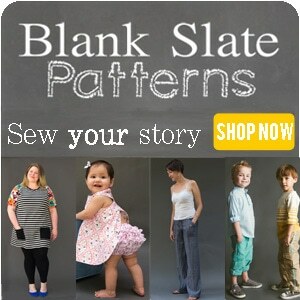 What about something with a flare, like an a-line skirt or a flared top? The easiest way to lengthen them is to continue along at the same angle, making sure you’ve added the same amount all along the piece (the red lines below need to all be the same length). But what if you don’t want your item to be quite that full at the bottom, as it would be if you continued the a-line skirt above to maxi length? 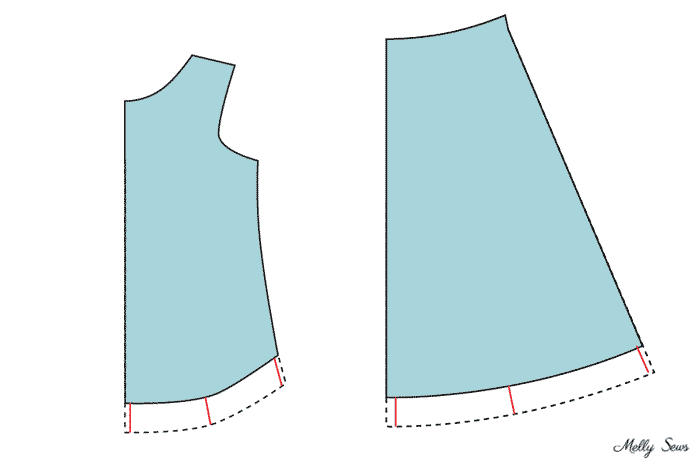 In that case you can slash and spread the pattern and redraw the side seams, which would maintain the original width of the hem, just in a different place. Finally, what about sleeves? 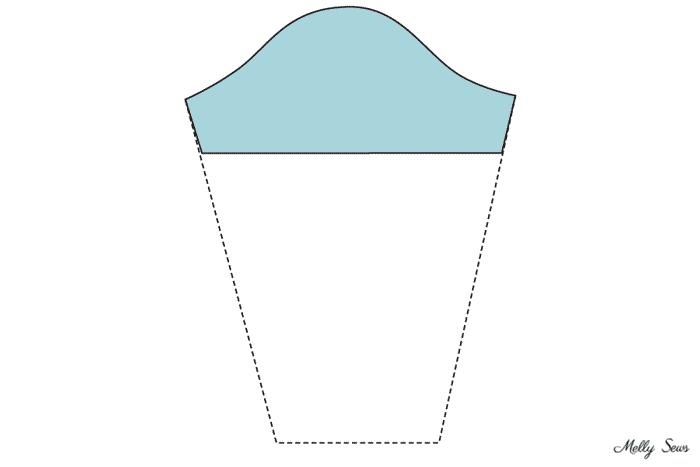 Generally, you’d just extend the lines, but with this kind of lengthening, be careful that the sleeve doesn’t too quickly narrow, making it too narrow for your elbow to bend or for your wrist to get through. You’d want to redraw the side seams in those cases. 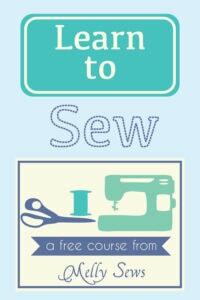 So there’s a quick overview of how to lengthen sewing patterns to get just the look you’re after! Thank you, the pictures help a lot.